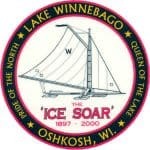 Jane Wiswell Pegel along with her late husband Bob Pegel built and raced iceboats on Geneva Lake in Wisconsin from the early 1950s through the 2010s. 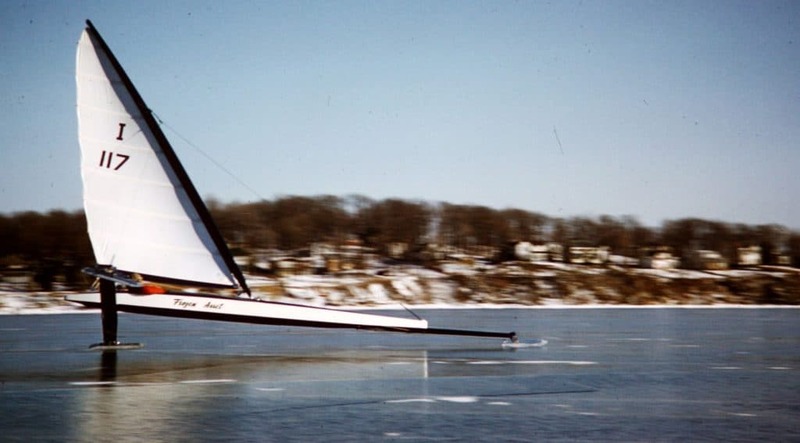 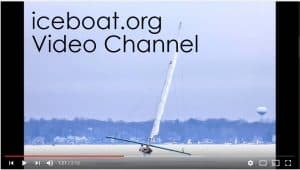 They sailed under the banner of the club that invented the most popular bow steering iceboat, the Skeeter Ice Boat Club. 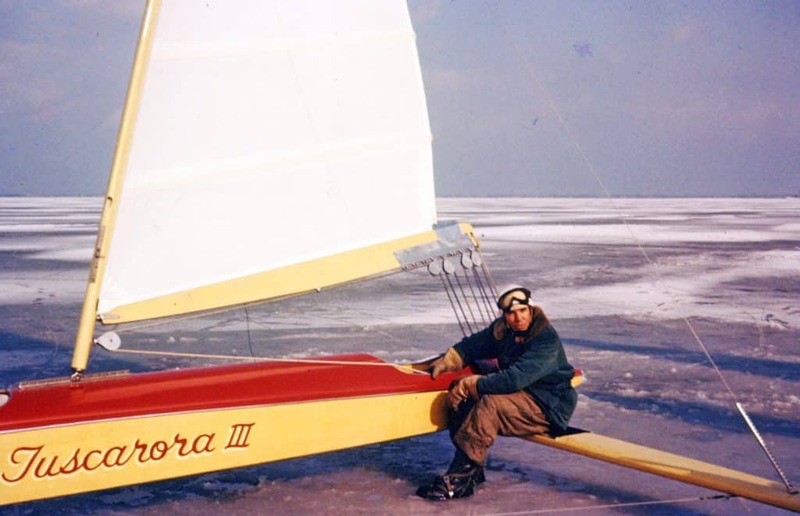 They both served as class officers for numerous ice sailing organizations and on the National Iceboat Authority.